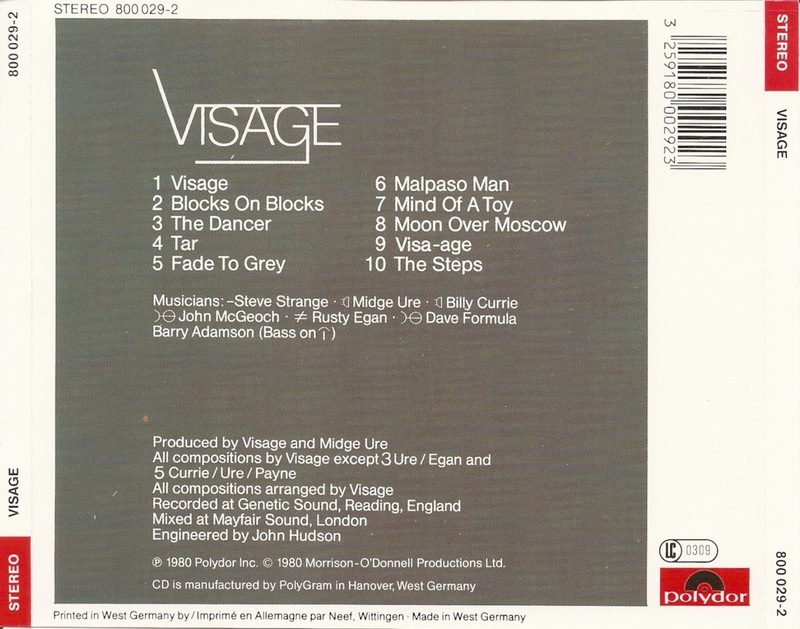 Visage are a British New Wave rock band. 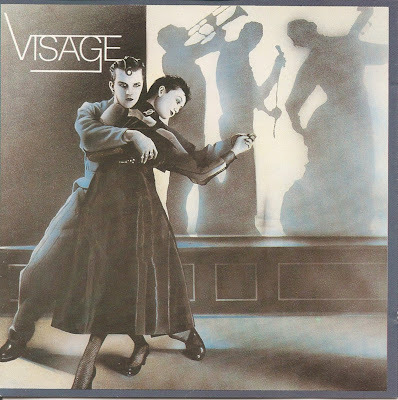 Formed in 1978, the band became closely linked to the burgeoning New Romantic fashion movement of the early 1980s, and are best known for their 1980 hit "Fade to Grey". 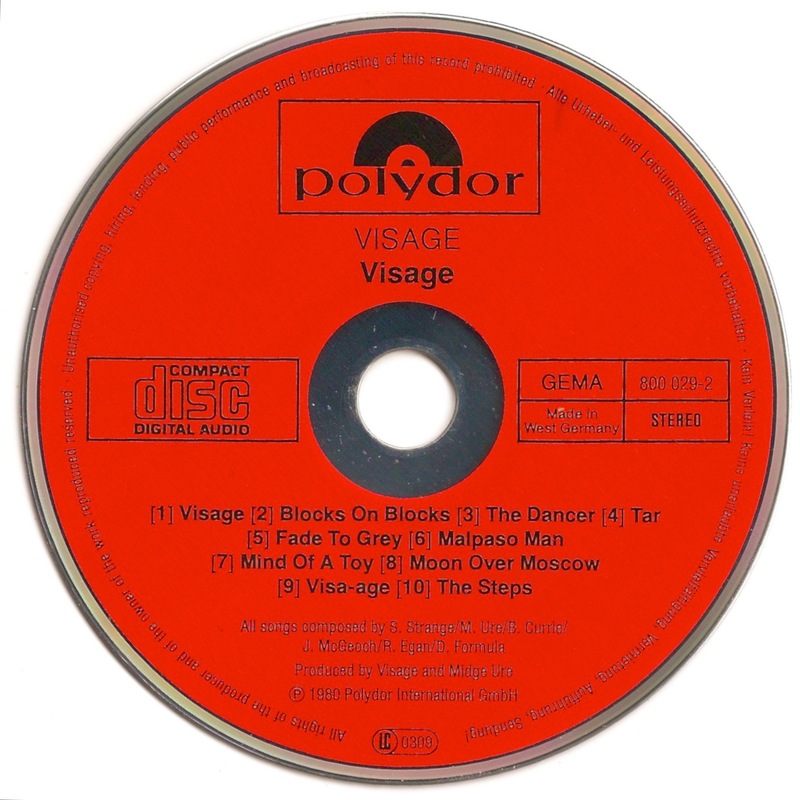 Visage is the eponymous debut studio album by English New Wave band Visage.